Everyone needs some coffee to wake up everyday! Some people like to try a big variety, and that’s the exact kind of person that needs one of a monthly coffee box in their life! Check out these awesome coffee box subscriptions to get your own box of coffee samples every month. 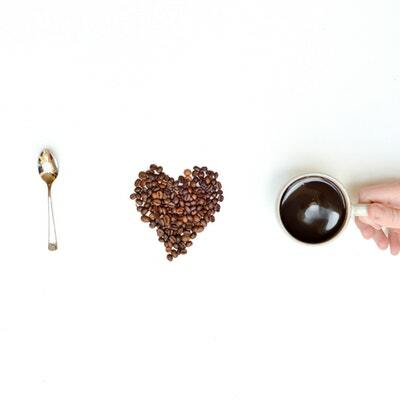 Enjoy the amazing coffee blends brought to you from around the world.